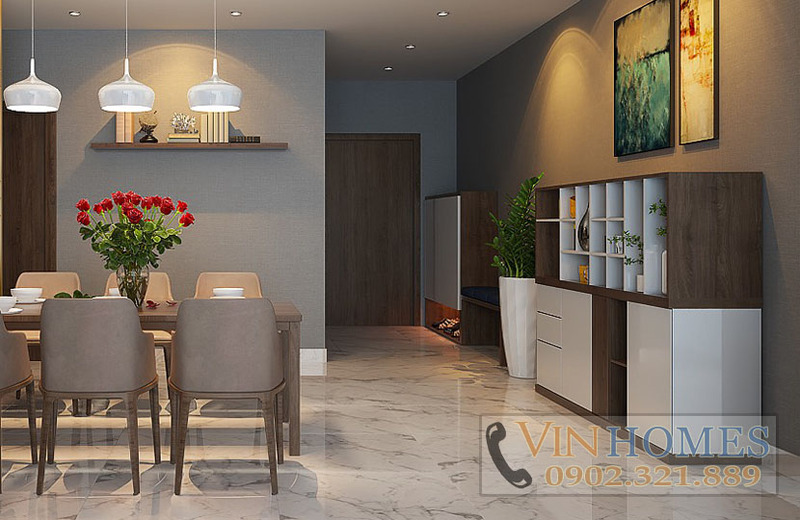 Vinhomes Central Park condominium is located at the Tan Cang, one of the most beautiful location in Ho Chi Minh City. 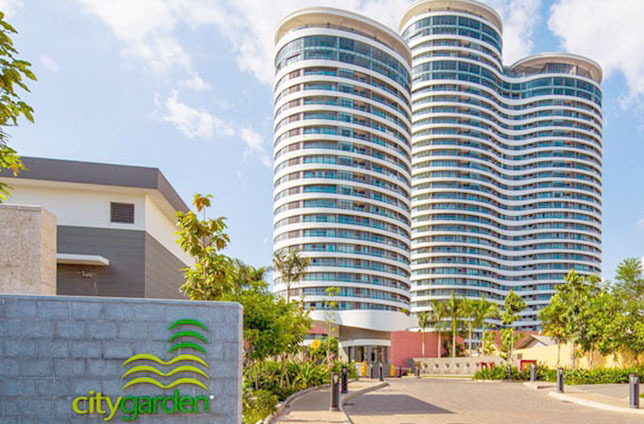 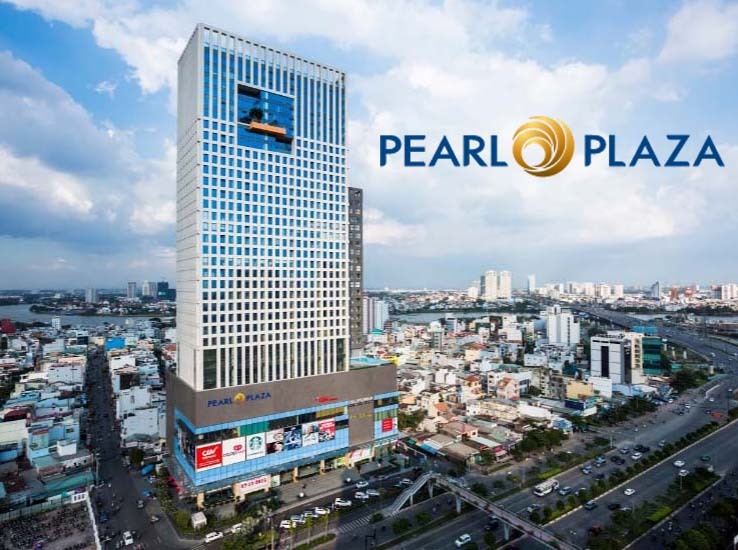 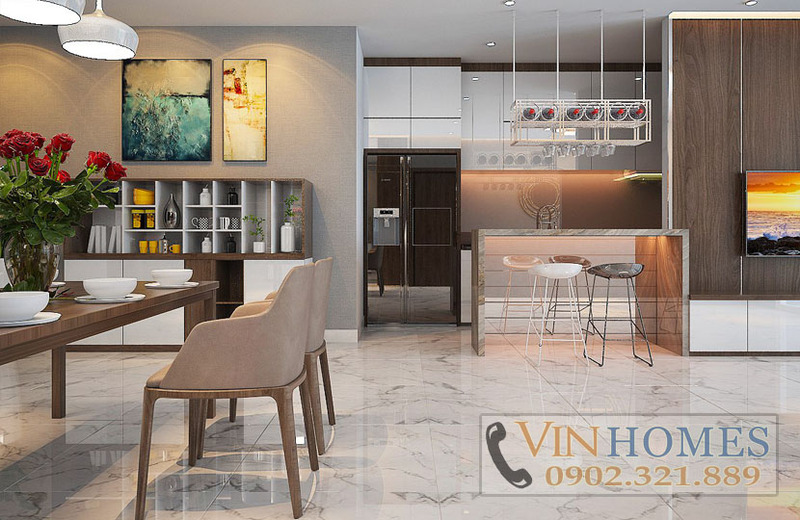 The Vinhomes Central Park apartment for rent is on the 14th floor of Park 5 building belongs to The Park area which is nearby Saigon Riverside Park. 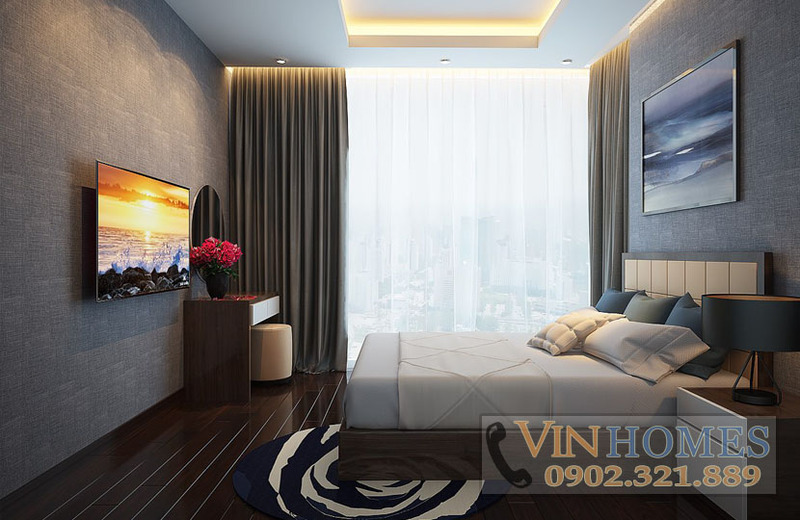 Vinhomes Central Park apartment is inherited fully of fresh space from the garden and comprehensive view of Saigon River. 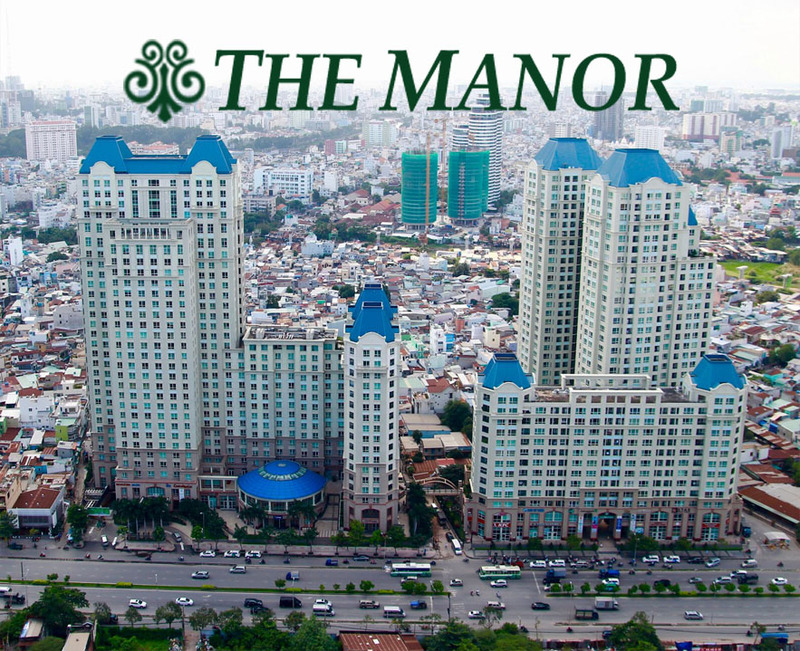 This place will be the best choice for people who love peace and harmony with nature. 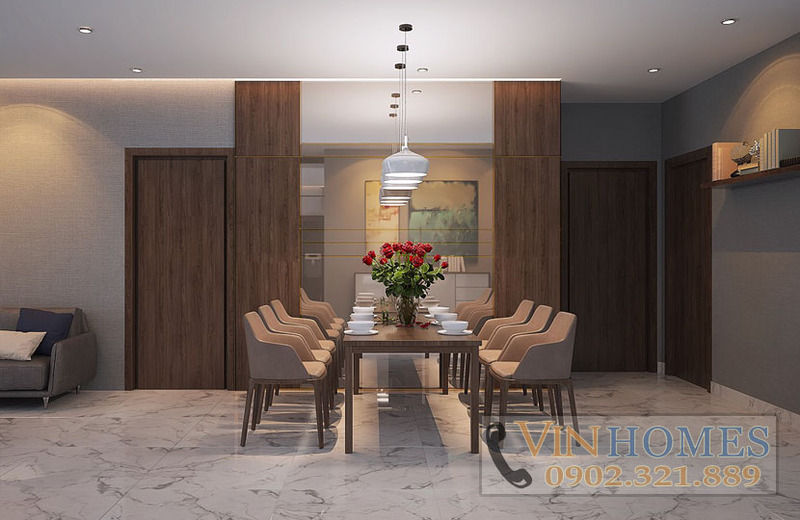 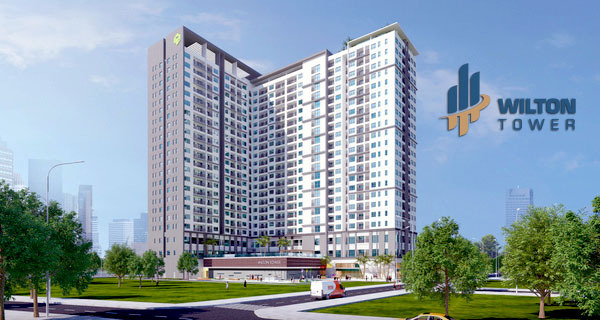 Vinhomes Central Park apartment in Binh Thanh district with 3 bedrooms has a total area of 140 sqm and was equipped with new and full furniture. 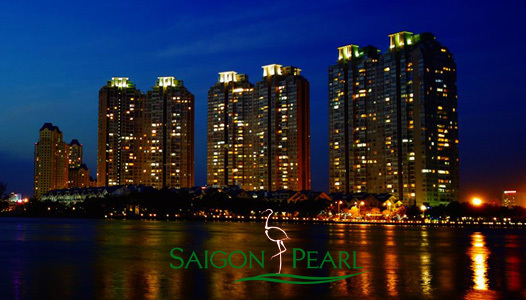 All rooms are also fitted with large glass doors to give a comprehensive vision to Central Park wherever you are. 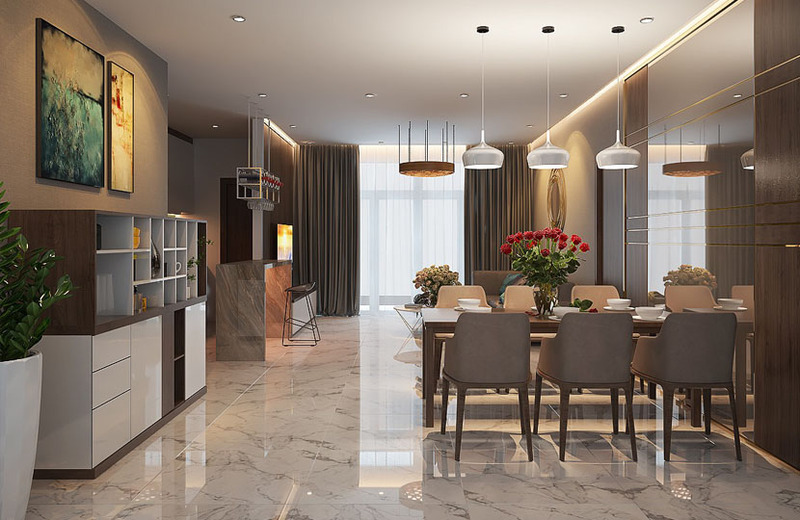 In addition, the kitchen is clean, neat and full of cooking utensils especially including luxury kitchen cabinets. 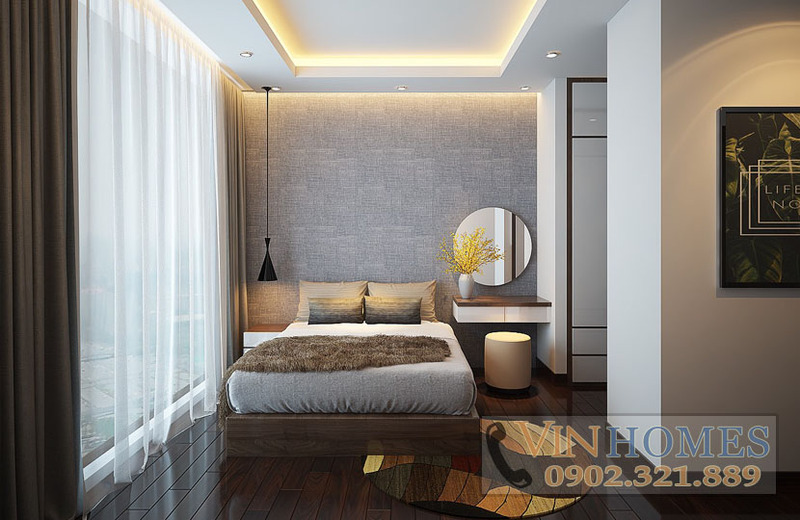 The rental price of Vinhomes Central Park apartment with 3 bedrooms 140sqm is 1,900USD per month (included management fee). 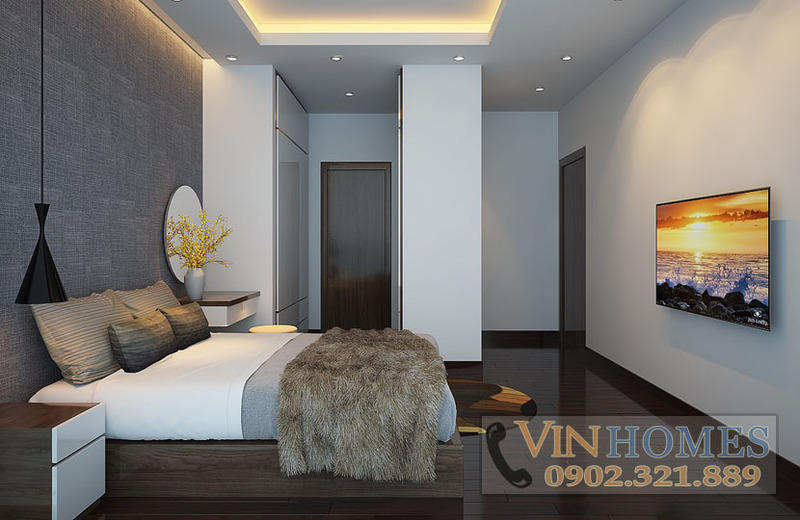 If you are interested in Vinhomes Central Park apartment, please feel free to contact us immediately for further information, you will be consulted quickly and effectively by leading of real estate professionals.